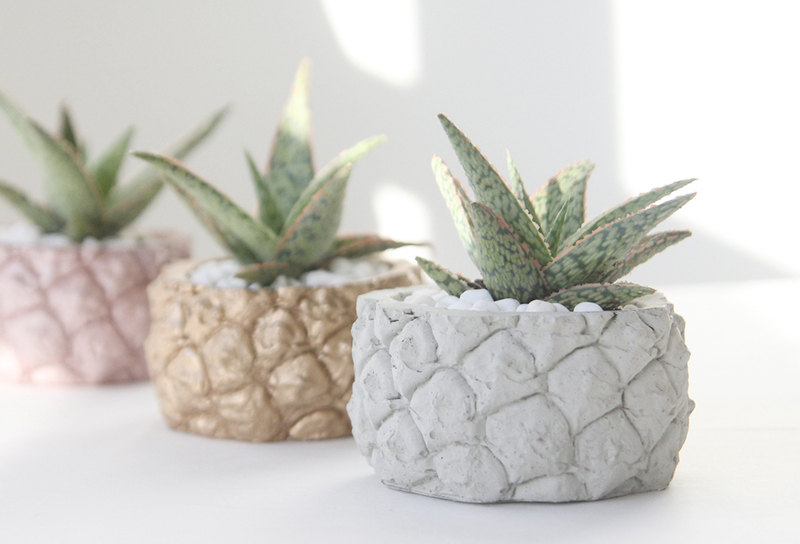 This pretty aloe hybrid is a succulent from the aloe family that is speckled with touches of pink. This easy to care for plant is a nice change from the more common aloe vera. Sun – Bright indirect sunlight to direct sunlight. Soil –This succulent needs well draining soil. Recommend using a cactus soil or mixing in sand or perlite. This plant is prone to root rot if it sits in moist soil for too long.Water – Give it a thorough watering about once every 2 weeks making sure the soil feels completely dry. Propagation – A happy aloe will put in new shoots. Once these shoots are big enough, they can be removed from the mom and planted in their own pot.